Nevada is the state of contrast. 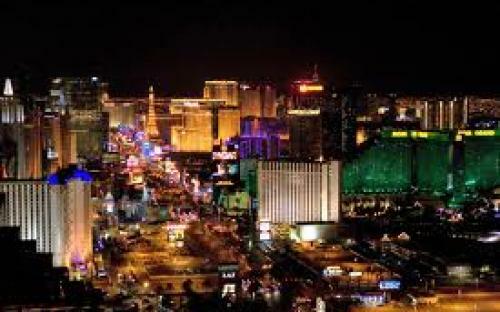 Las Vegas is a city that needs no introduction. Five-star resorts, world-class restaurants and boutiques, and spectacular entertainment and nightlife set the standard for this star studded town. 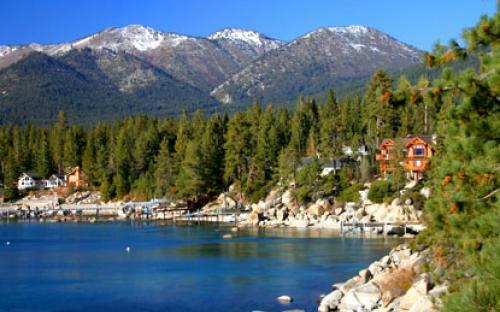 Lake Tahoe moves a little slower, but there is no shortage of things to do. Nevada’s winter isn’t time to go into hibernation – it’s time to get out and play! 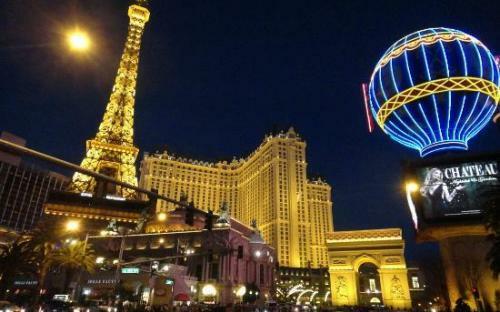 Nevada’s summer, well that’s when the state come alive. Nevada’s varied terrain and changing weather conditions provide some of the most amazing recreation in the West. With heavy snowfall in the Reno-Lake Tahoe area of northwestern Nevada, dry desert in the Las Vegas area of southern Nevada and a combination of both in between, the Nevada backcountry offers as much excitement as the Las Vegas Strip. For the thrill seeker, go heli-skiing on the peaks of the snow-covered Ruby Mountains, known as Nevada’s Swiss Alps. 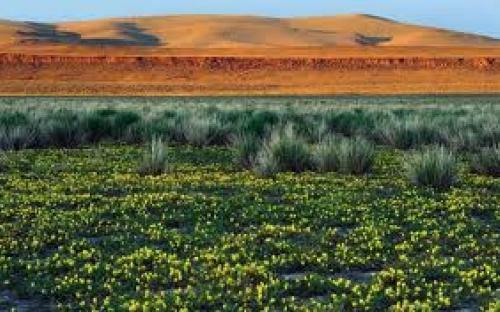 Or, hop on your ATV and head to Sand Mountain Recreation Area in Fallon. These dunes provide over five square miles of sandboarding fun. If snowsports are more your speed, head to the Sierra Nevada in the Reno-Lake Tahoe area where you’ll find the largest concentration of ski resorts in North America. East of Reno-Lake Tahoe, in Elko, you’ll find backcountry trails for snowmobiling and snowshoeing. And you can even ski or board in southern Nevada at the Las Vegas Ski & Snowboard Resort! If you want to experience the backcountry at a slower pace, go horseback riding in the Spring Mountains of the Mount Charleston Wilderness or on the Jarbidge River Trail. You can also watch wild horses and burros at the Red Rock Canyon Conservation Area in southern Nevada. And if you enjoy hunting, Nevada has everything from chuckar to pheasant and deer to elk. From Edgewood at spectacular Lake Tahoe to Wolf Creek Golf Club in sunny Mesquite, the Silver State is home to some of the best golf courses in the country. 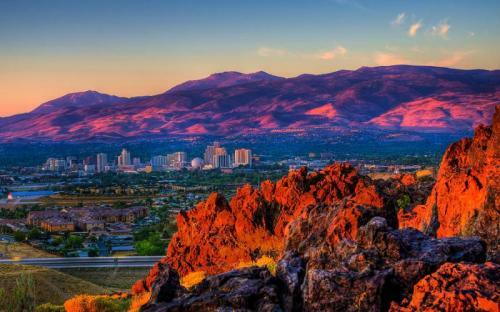 Combine that with more than 300 days of sunshine every year, supremely comfortable year-round play in the Las Vegas area, and sweeping views of the majestic Sierra Nevada from golf courses around Reno and Lake Tahoe, and you’ve got what may be golf Shangri-La. While in northern Nevada check out Peavine Mountain in Reno, the Comstock Historic District of the Virginia City/Dayton area, and Sand Mountain near Fallon, a 4,795-acre recreation area made up of large white sand dunes. 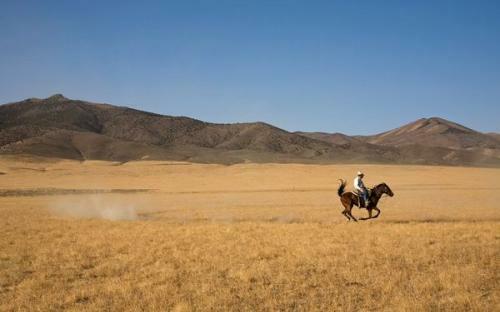 If rural Nevada is more your speed try Maggie Creek outside of Carlin, the open riding at the Winnemucca Sand Dunes, or the plethora of trails that make up the Yerington Trails. Just outside of the bright lights and neon of Las Vegas in southern Nevada, you’ll find 5 square miles of dunes at Amargosa Big Dune, the Logandale Trail System, and the Nellis Dunes. Nevada offers the history buff a playground of historic sites to discover. Go underground at one of several Nevada mines, tour a historic courthouse, and explore a ghost town. Nevada’s historic sites provide a look back into the Silver State’s rich history and heritage. Virginia City, is one of the country’s largest historical landmarks. The town virtually appeared overnight upon the discovery of silver in 1859, also known as the Comstock Lode. Visit the Caliente Railroad Depot. You’ll also want to stop in Eureka to admire the recently restored Eureka Opera House and the Eureka County Courthouse. And don’t miss the Old Rawhide Jail in Hawthorne. Experience the Depot in Lovelock, Sherman Station in Elko and the historic mining town of Goldfield. Nevada was built on mining and you can visit one of the many museums that celebrate the states rich history. Tour the Chollar Mine, once the fifth largest producer of silver, and the Ponderosa Mine which takes you into the old Bestand Belcher Mine. Visit the Tonopah Historic Mining Park. The park covers over 100 acres and four mining companies and provides unforgettable underground tours of mine shafts and tunnels. The Newmont Mining Corporation provides tours of the operations during the summer months. You can also visit the Kinross' Round Mountain Mine north of Tonopah and Barrick’s Ruby Hill Mine in Eureka, both open pit gold mines. While mining seems like a thing from the past, there are still some working mines that offer a chance to hit pay dirt. 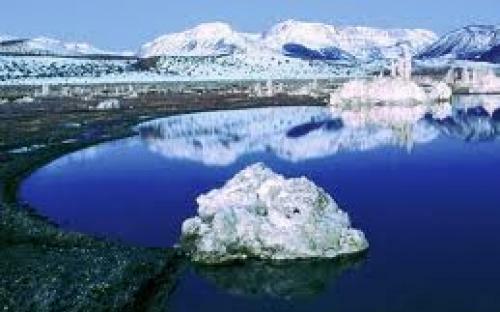 Opal mines are also common in Nevada and most allow you to hunt for your very own treasure. The Royal Peacock Opal Mine, the Rainbow Ridge Opal Mine, and the Bonanza Opal Mine, all located in the Virgin Valley of northwestern Nevada, allow onsite digging for the colorful gems. 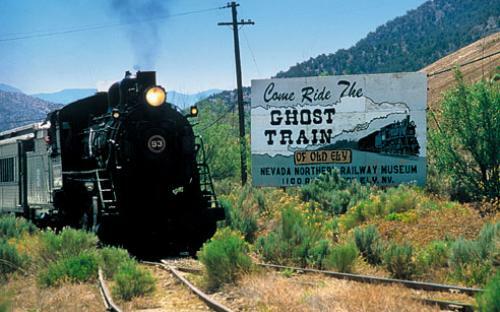 It is estimate that there are over 600 ghost towns in Nevada. They can be found scattered across all points of the state. And while you won’t find all of them on a traditional state map, many are still easily accessible. 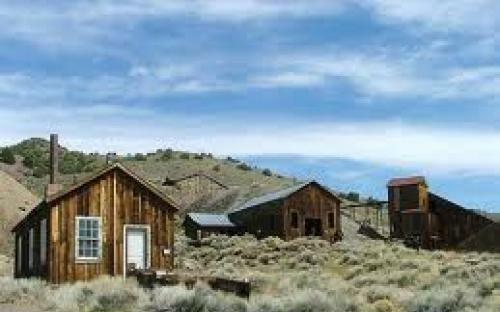 Take Rhyolite, situated four miles west of Beatty on State Route 374 and known as one of Nevada’s most-visited ghost towns. Ghost-hunters will enjoy exploring the abandoned town’s assortment of old buildings and tumbled ruins, which include a battered old concrete jail, complete with iron door and barred windows.